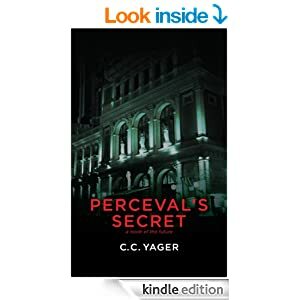 ← “Perceval’s Secret” FREE through April 7! This entry was posted in Characters, Fiction, Updates, Writing and tagged Aanora story, characters, Fiction, novella, parallel universes, science fiction, Updates, Writing. Bookmark the permalink. This reads like a favorite story that I haven’t read yet. I’m eager to read more. Barb, it’s just gone through the first Beta reading. If you’d like to be one of my Beta readers let me know. For this story — it’s a sci fi novella that’s set in space, on a spaceship, on several planets, with somewhat familiar aliens and two that belong to String Theory aliens. Thanks for the comment!! I would love to try being a beta reader for the first time. OK, Barb! I’ll keep you in mind for the next time I need a beta reading.